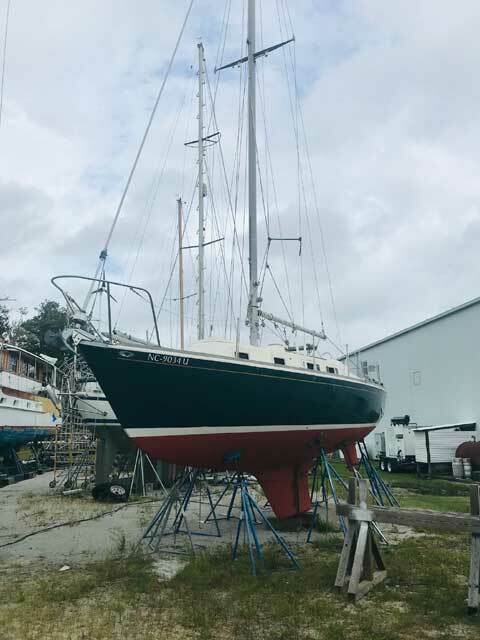 This boat has been on the hard for five years for a variety of reasons, mostly having to do with the owner's age (now 76). 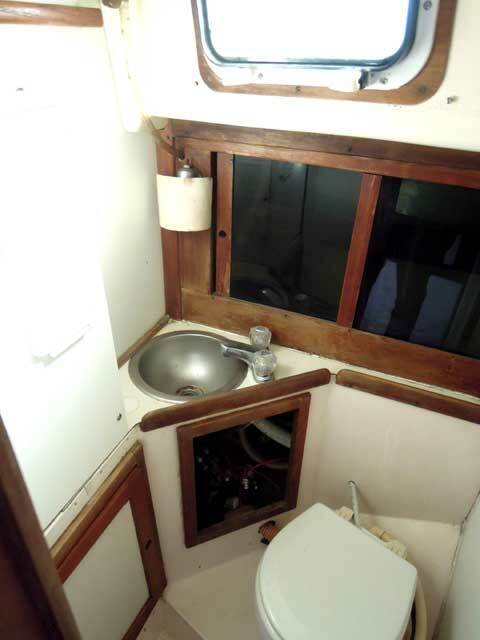 It is a solid classic Sparkman & Stevens designed cruiser, commissioned in 1973. Prior to 2000, it spent most of its life in fresh water. 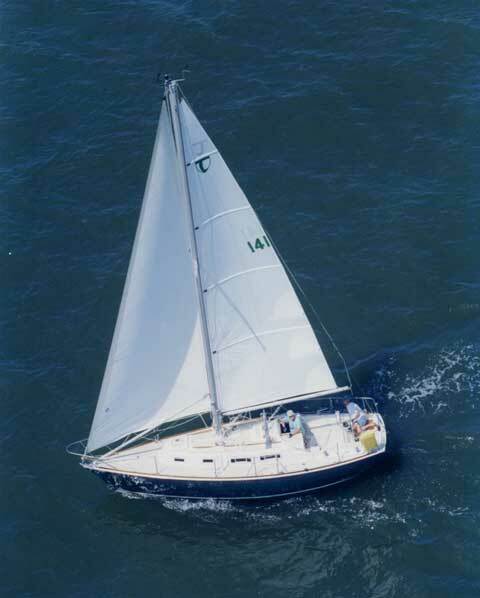 A major refitting in 2000 included a new Beta 3-cylinder, 20 hp. diesel, new wiring plumbing, instruments, port lights, mid-boom traveler system and many other improvements. Sails new ca. 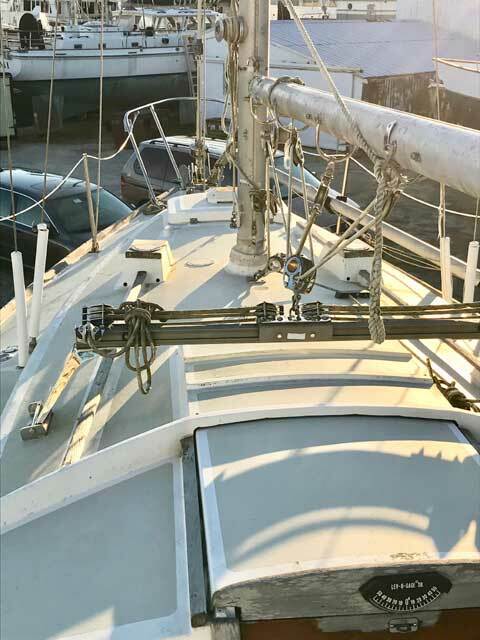 2008 include a full-battened main and a 135% genoa on Hood Seafurl roller furling. 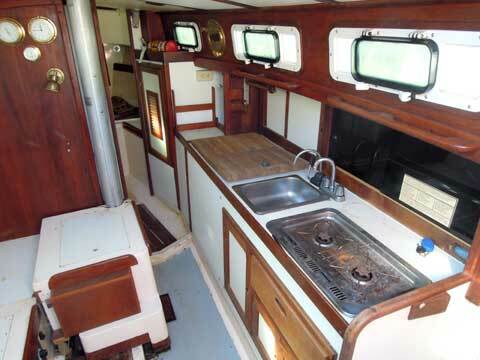 All the basic equipment is included along with many extras including spare anchors, hot water, gas grille, etc. Cushions and sails are in dry storage away from the boat. 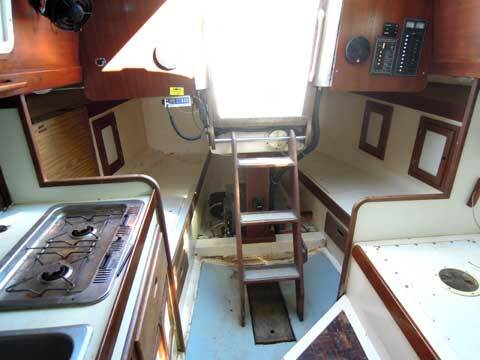 The Beta diesel has less than 130 hours on it and is in very good condition. Osprey has been stored out of the water for five years with little or no maintenance, and so needs serious sprucing up. Thus the very low price. 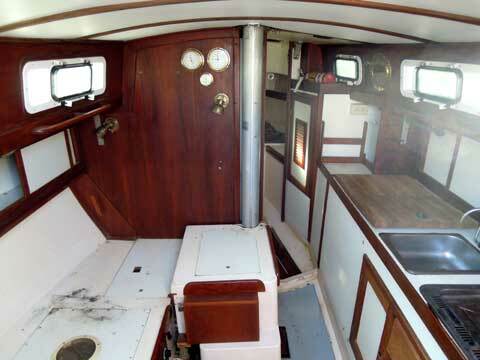 The boat is 30-ft, stem to stern, with a 10-foot beam, fin keel and 5.0 ft. draft. 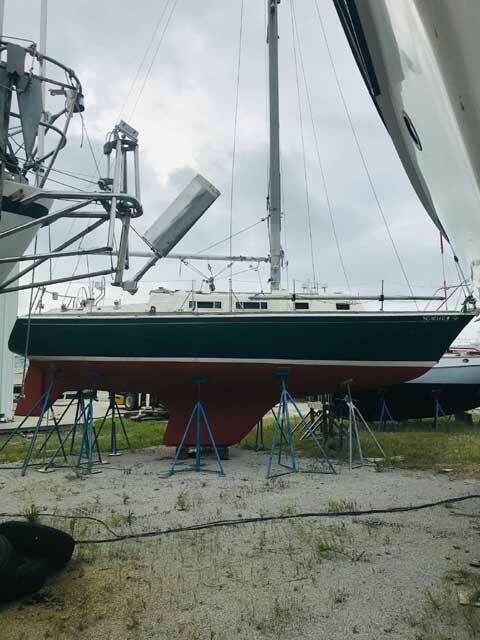 Engine is just aft of the keel-stepped mast, making for excellent balance and easy access for service. The T-30 is not a trailerable boat.